Kim Tae Hyeon is a talented surgeon. 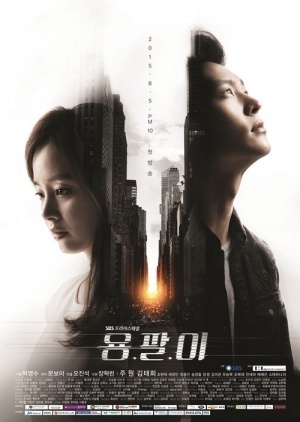 Desperate for money to pay his sister's medical bills, he adopts the code name Yong Pal and offers his medical skills to those in need of medical attention but who cannot do so publicly, dealing with gangsters and corrupt plutocrats. It is while making such a house call that Tae Hyeon rescues "sleeping beauty" Han Yeo Jin, a chaebol heiress, from a medically induced coma, leading to unintended consequences.